The rising popularity of electric cars isn’t the only thing driving the growth of magnetic components in both the auto and energy industries. Automakers are making increasingly more hybrid cars that use a variety of magnetic components. Cars are now loaded with sensors and electronics for controlling seats, windows, entertainment, temperature and overall comfort. 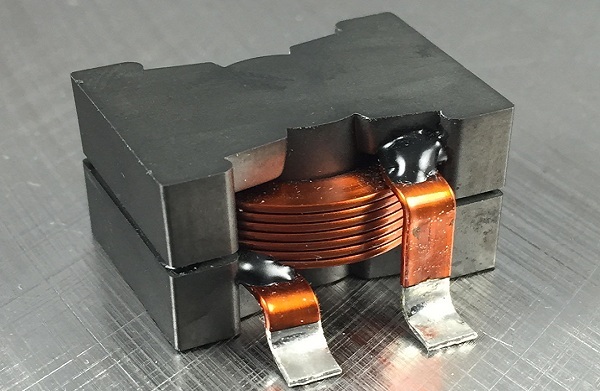 The purpose of power inductors is to reduce core losses in an application that requires voltage conversion. 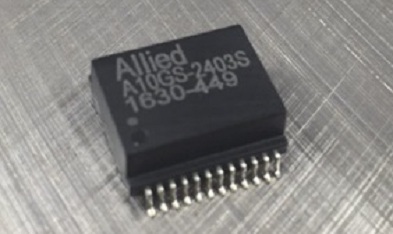 This electronic component can also be used in a magnetic field created by a tightly wound coil to receive or store energy, reduce signal loss in a system design and filter EMI noise. The unit of measurement for inductance is the henry (H). 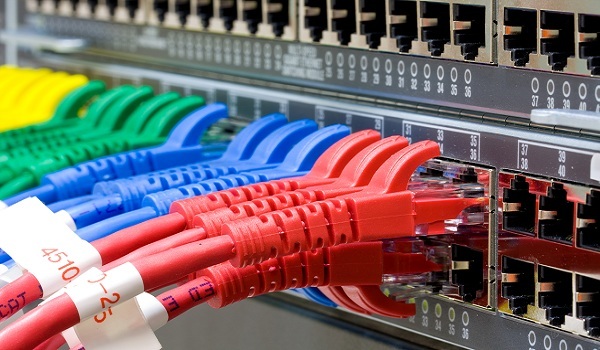 All Ethernet equipment involves magnetics, meaning that it is not optional. 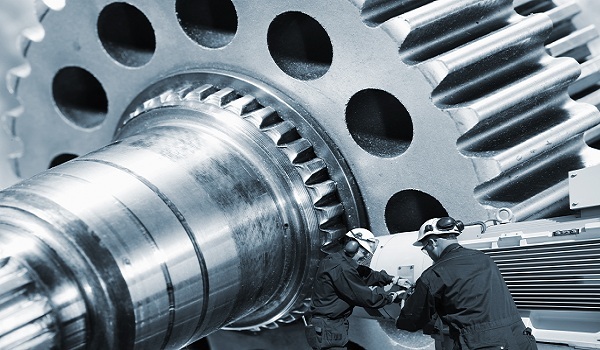 Magnetics help protect against transmission failure. Some unwanted signals can be picked up from electromagnetic interference (EMI) either from the cable or subtle mismatches in impedance. The most reliable magnetic circuits can be based on simple design principles. Sensors must be planned before building the system begins. Many times, design requirements must be customized since standard sensor packages do not satisfy all OEMs.